Welp. 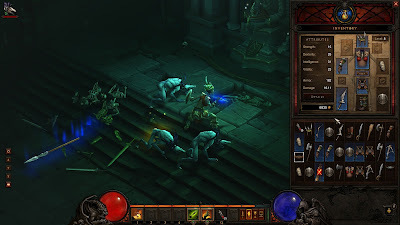 Playing Diablo 3 - or trying to - confirms that I am just not interested in games without pretties and lovely character development and cutscenes. Where are my blessed cutscenes? I would blame Bioware for this, but truth is, this has always been my way since discovering Final Fantasy VII. I want to fall in love and hate with a story and characters, not just run around shooting things. 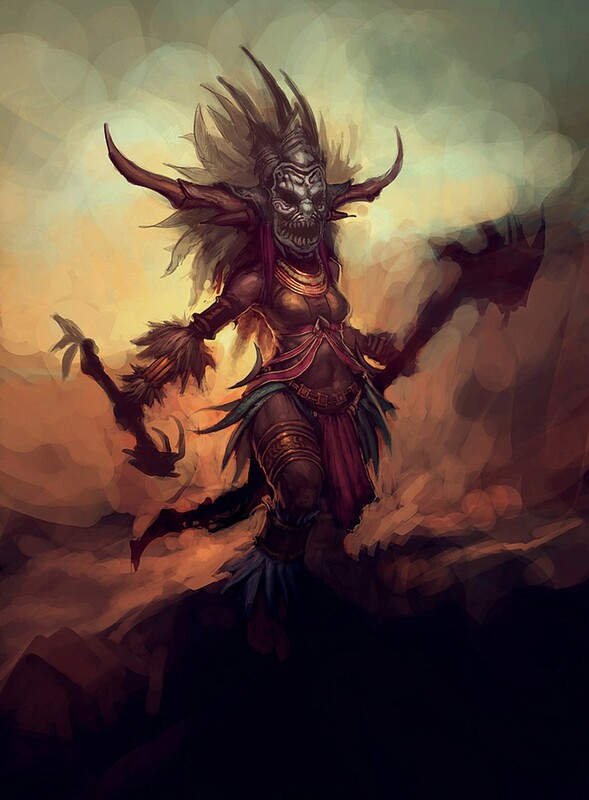 Though, I admit, I did kind of like running around killing things with my Witch Doctor and all the wonderful things she summons from the darkness. 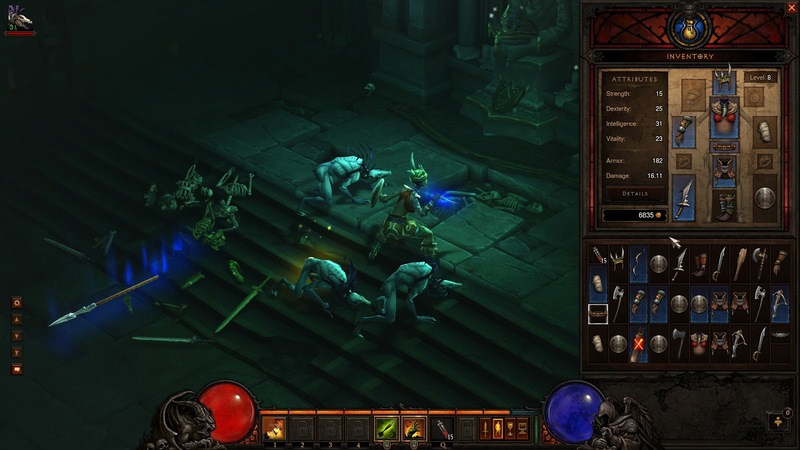 Watching the Witch Doctor trailer almost tempts me to play in order to obtain the better spells.... Almost. So, it would seem that this, like Skyrim, will remain over in my husband's corner of the Man Cave. I bought both those games specifically for him anyway, so no loss.